A wedding is all about managing everything effectively and efficiently. 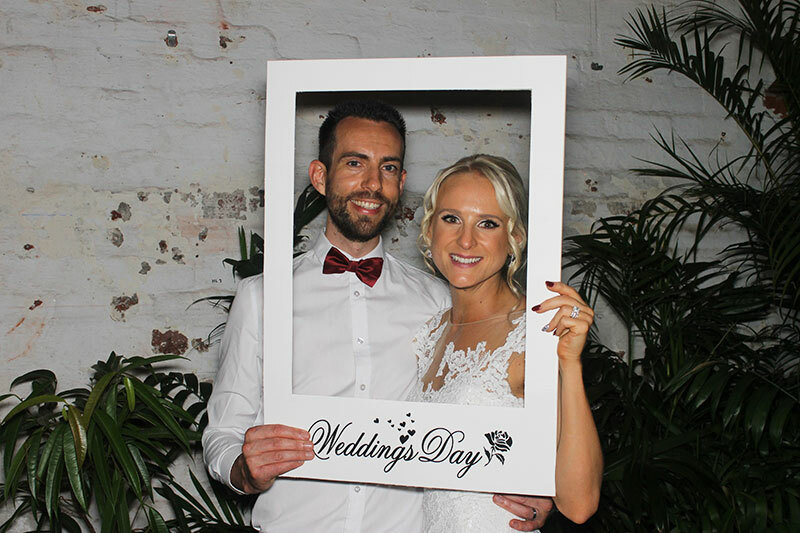 You must be engaged with loads of task, so give Daisy’s Photobooth the chance to entertain and take care of your guests. We make sure that your guests get the awesome, priceless, and immemorial time. 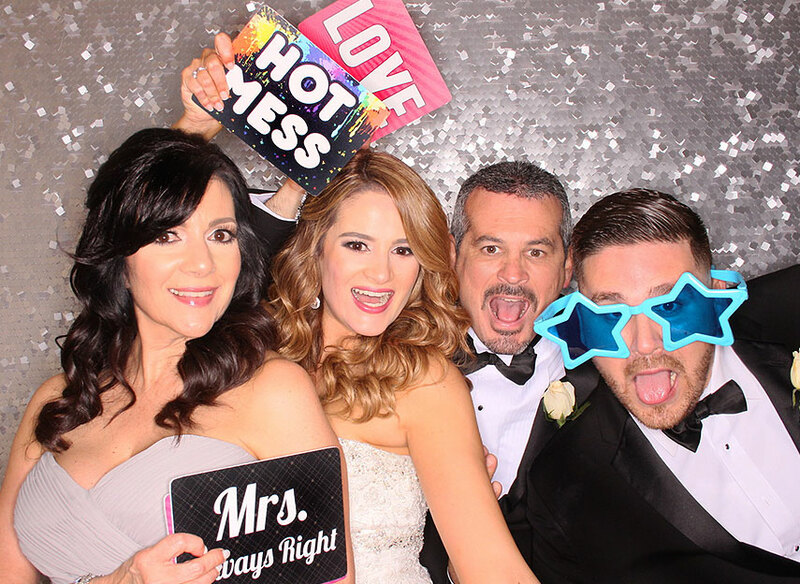 When it comes to weddings or engagement, Daisy’s Photobooth will capture your special moments with you and your guest, and it’s a great way to send them home with memorable photos. Everything needs to be perfectly planned. We, at Daisy’s Photobooth, make sure that nothing goes wrong on your D-day. Therefore, we make sure that the planning should be perfect. 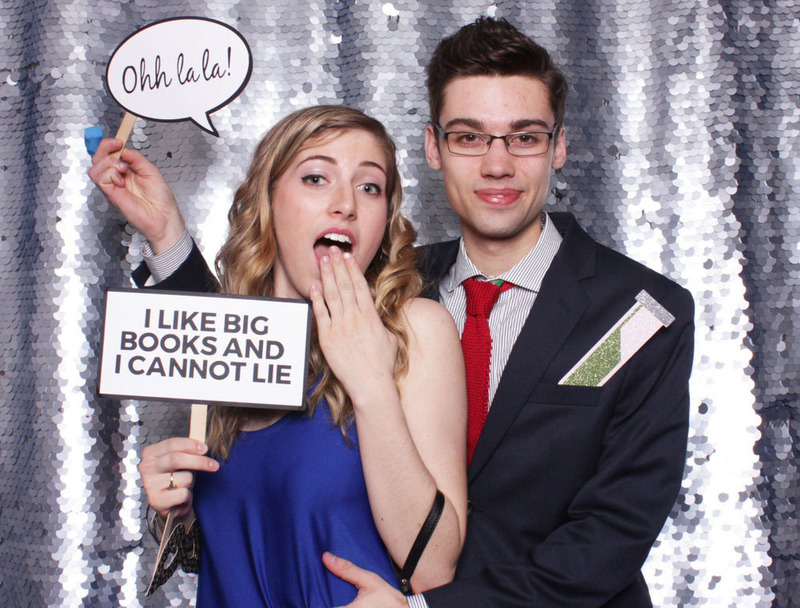 As an expert, we know what all things are needed to make the perfect wedding photo booth. We discuss the requirements of our clients— theme, the number of guests who will be attending the wedding, the duration of the wedding and the venue. These elements are some of the important considerations. 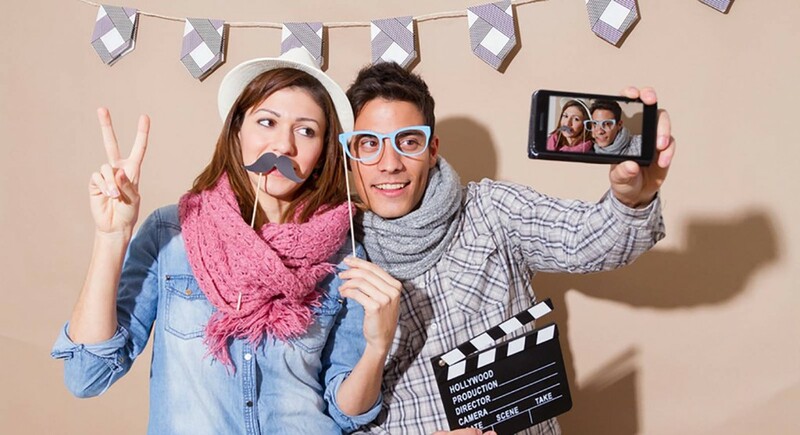 Based on the requirements, we guide you with the best photo booth within your budget. It is upon you how fancier you want to make it. Wrap it up with colourful papers or other coverings to match it with the wedding theme. With scrumptious platter, pose in front of the photo booths from Daisy’s Photobooth. With your D-day at the edge, it is the time for us to roll our service most effectively. We make arrangements for all things according to the needs of the guests and ensure that they take those snaps to their house as a token of remembrance. Stay tuned with your friends and the near ones who could not come to the event. Ensure that those who could not participate stay updated via Instagram or Facebook. We also make sure that you get to know about the events, if any that you have missed. 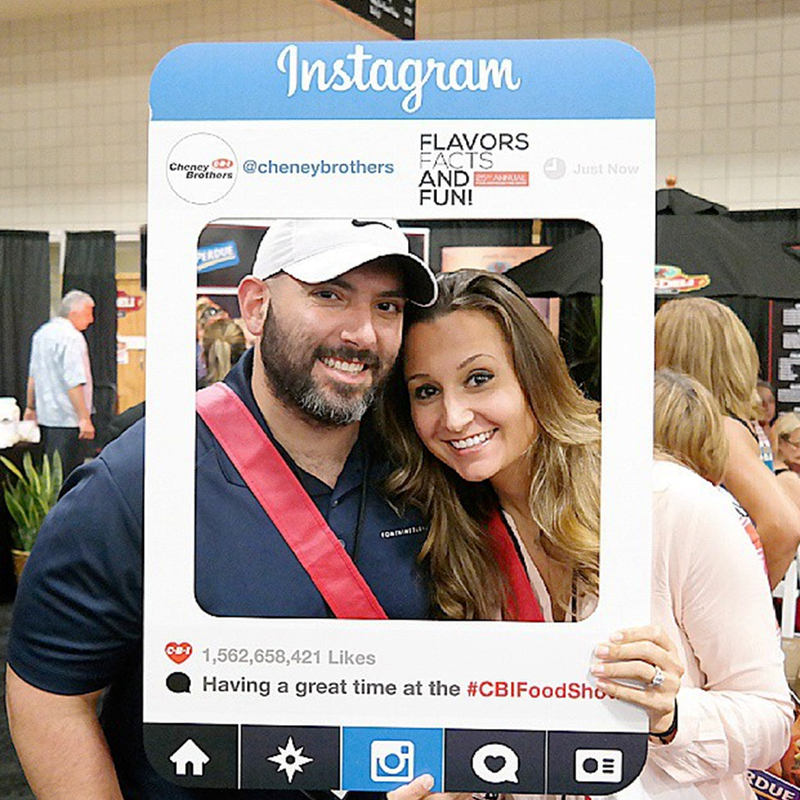 With the photo booths, we ensure unlimited excitement. This is one of the reasons why the craze of wedding photo booth hire in Melbourne is at the height. With the booth, one can get unlimited photos snapped and collected with the help of the attached USB. With our professionalism, we make sure that everything remains smooth. Therefore, we make sure that you get the best services— unlimited fun, irresistible excitement and that also at a comparable rate. We will make sure the photo booth is set up prior to your guest arrival. We can create a special package or build your own package to suit your needs and budget. All of our photo booths are fitted with DSLR cameras, huge 15-inch colour screen & industrial printer. Copyright © 2019 Daisy's Photo Booth. Designed by JR Technologies.